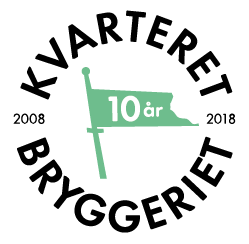 In English – Kvarteret Bryggeriet – Noras kreativa kvarter! Kvarteret Bryggeriet is an industrial area from the end of the 19th century. It has now been transformed into a creative and vibrant area for craftsmen and entrepreneurs. You can visit our shops and studios with textiles, homedecoration, clothing, gifts, forging and much more. During the summer you can visit the different exhibitions in the beautiful brewinghouse from 1893, and also rest your legs and have a cup off coffee at the café. For more information about us, please send an e-mail to info@kvarteretbryggeriet.se.